Update on “Best Work File”! Please check out my “Best Work File” for my newest submission, a modern story about the life of my friend’s mother written in an Alice Munro style! If you are not familiar with Alice Munro’s work, please acquaint yourself! She is a fabulous author who uses flash-forwards, as opposed to flashbacks, and a non-linear timeline to suspend the reader in her stories. She often writes of divorce and extra marital affairs, and typically uses a motif of car mileage to indicate relationship status. Also, 100 points to whoever can catch the double meaning of tar in my story! 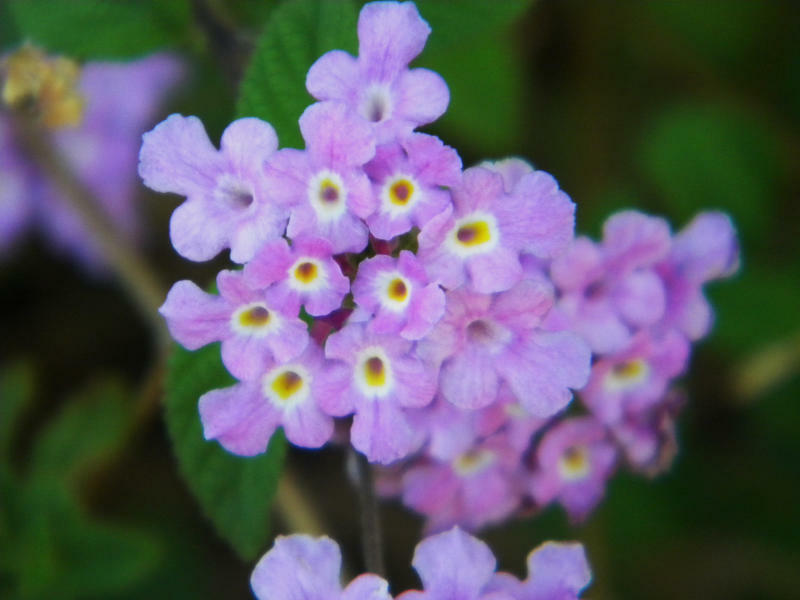 The complexity and intricacy of life, made evident by a bunch of small flowers.